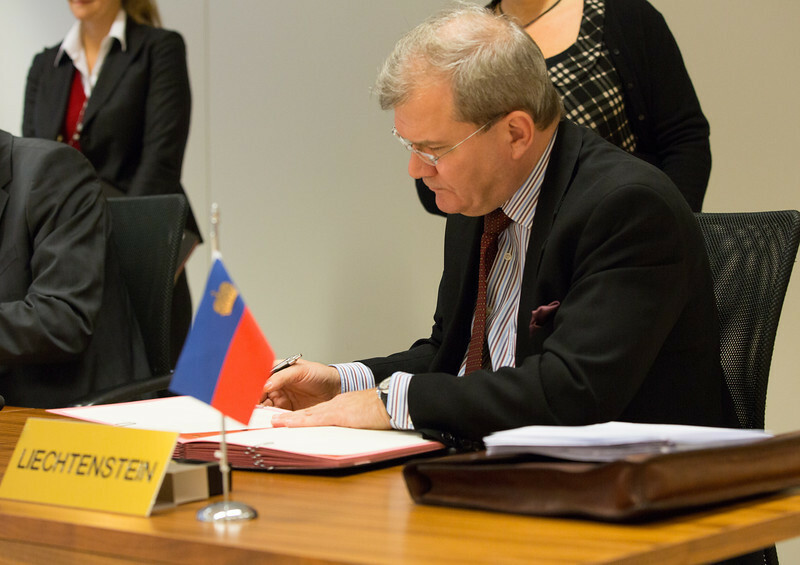 On 20 December 2013, Iceland, Liechtenstein and Norway initialled the agreement on the participation of Croatia in the European Economic Area (EEA), together with representatives of Croatia and the European External Action Service (EEAS) in Brussels. Ambassador Kurt Jäger, Mission of Liechtenstein to the EU. To download the original (high-definition) version of a photo, click on the download icon in the right-hand corner under the photo.